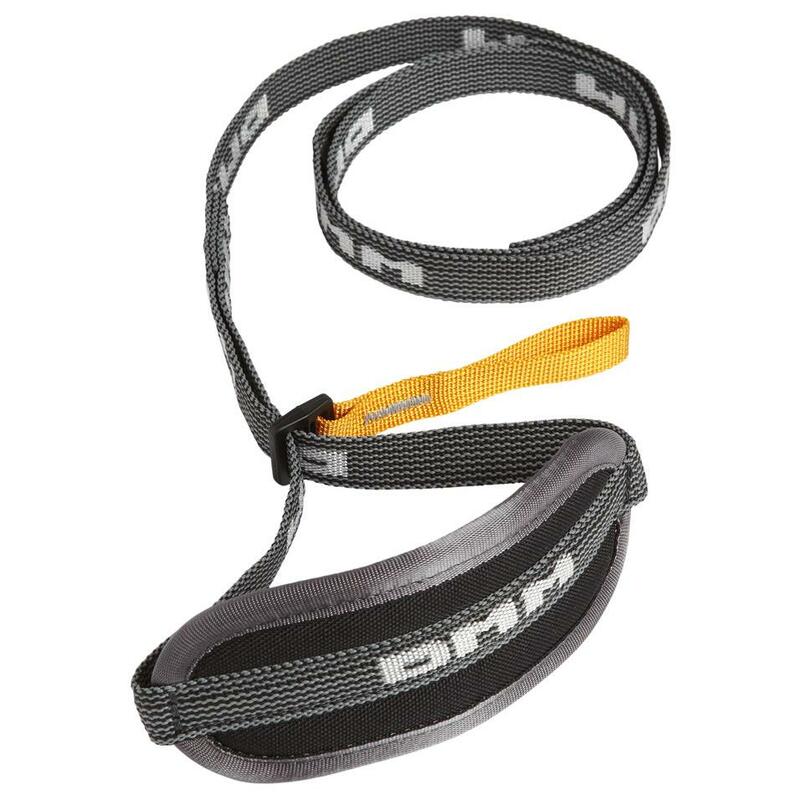 A top end, highly technical climbing tool for the steepest routes. 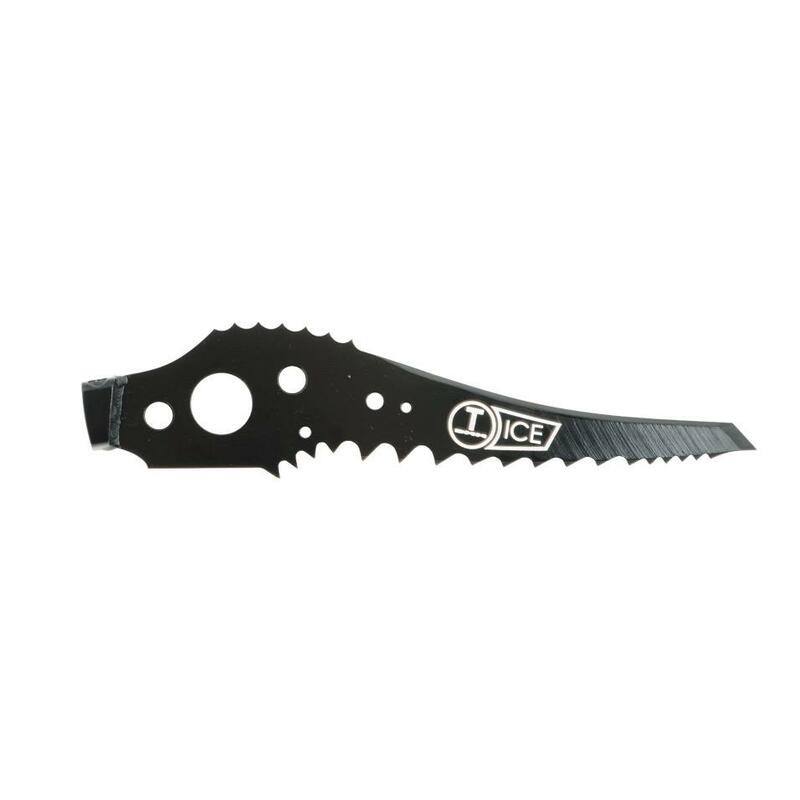 A high performance ice axe that excels on both steep climbing and less sustained mountaineering. 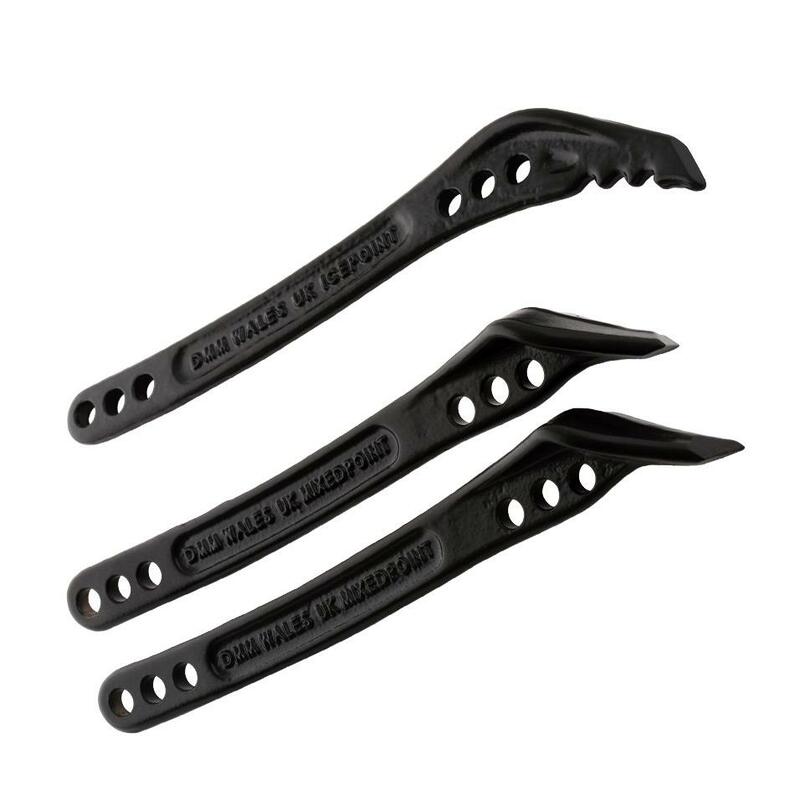 A highly versatile tool, ideal for those who want a single axe for walking, mountaineering and technical climbing. 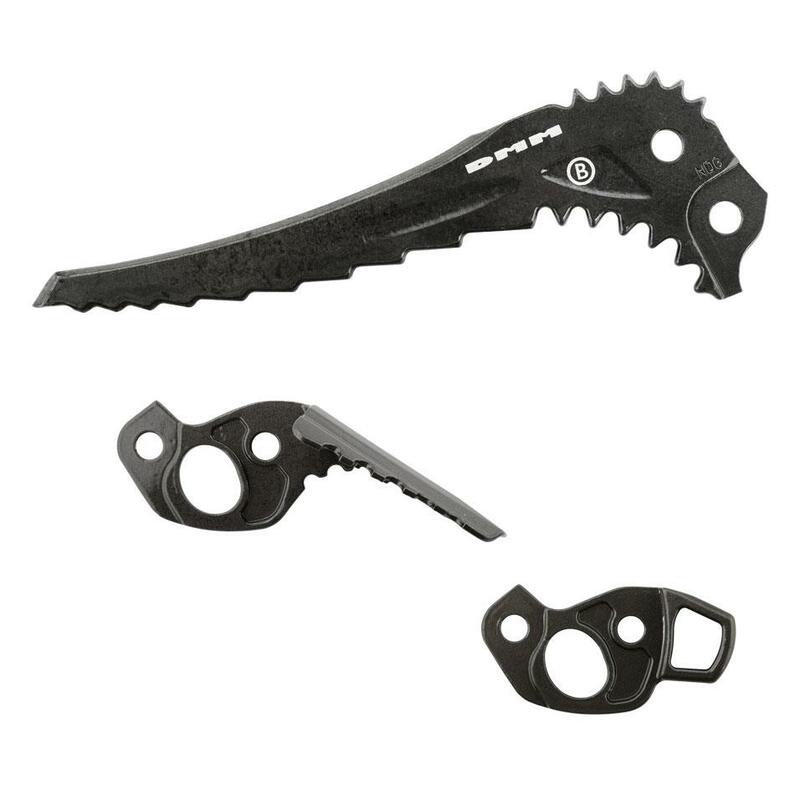 A robust mountaineering tool with the ability to handle steeper terrain. A classic ice axe design that is ideal on winter walking and mountaineering routes.